WASHINGTON: America's top spymaster offered "the Casablanca defence" for the US spying on world leaders, including its close allies, saying everyone did it and trying to determine foreign leaders' intentions was a "fundamental given". Director of National Intelligence James Clapper testifies on Capitol Hill in Washington. "Some of this reminds me a lot of the movie Casablanca, 'My God there is gambling going on around here.' It's the same thing I think," Director of National Intelligence James Clapper said at a House intelligence panel hearing Tuesday. The reference to the 1942 American romantic drama film set in a gambling den in the Moroccan city came at a hearing "About Spying on Our Allies" in response to a query from the panel's Republican chairman Mike Rogers. Trying to determine the intentions of foreign leaders — by getting close to them or getting their communications — is a "fundamental given" among intelligence services, and one of the first things he learned in his 50-year intelligence career, Clapper said. The hearing came amid a brewing controversy over reports that US National Security Agency has been listening in to the conversations of 35 foreign leaders including German chancellor Angela Merkel for years. Asked by Rogers if he believes US allies conducted espionage activities against US leaders, he said, "Absolutely." Former NSA contractor Edward Snowden's revelations about US intelligence-gathering activities have been "extremely damaging," Clapper said. But the activities themselves have been lawful, and "rigorous oversight" has been effective, he added. "We do not spy on anyone except for valid foreign intelligence purposes and we only work within the law. 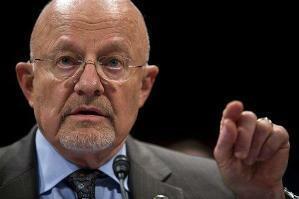 Now, to be sure, on occasion, we've made mistakes — some quite significant," Clapper acknowledged. NSA director Gen. Keith Alexander himself denied that the US collected telephone and e-mail records directly from European citizens, calling reports based on leaks by Snowden "completely false." "To be perfectly clear, this is not information that we collected on European citizens. It represents information that we, and our NATO allies, have collected in defence of our countries and in support of military operations," he said. He said European intelligence services collected phone records in war zones and other areas outside their borders and shared them with the NSA. 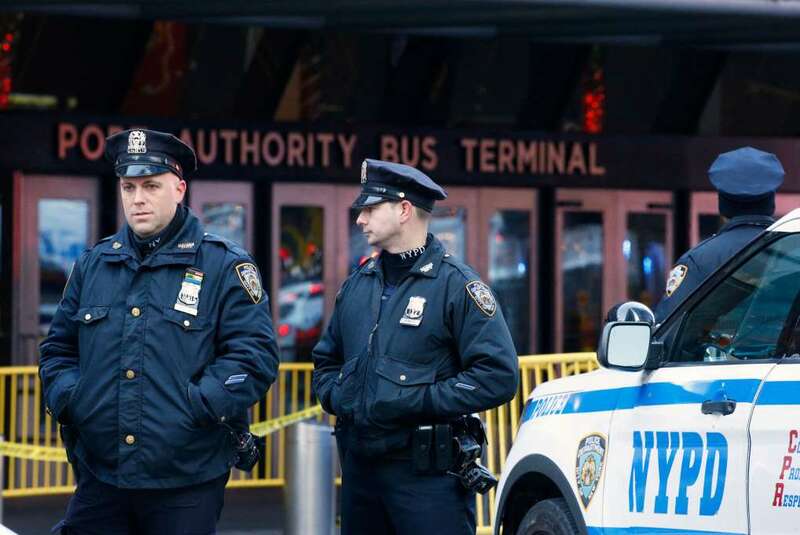 Alexander vigorously defended the agency's intelligence gathering activities, saying it has saved lives "not only here but in Europe and around the world." As the US spy chiefs testified, two ranking Democratic and Republican lawmakers introduced bills that call for greater transparency and oversight of the NSA's surveillance programmes. But during the hearing, Rogers said collecting foreign intelligence was important to protecting Americans and allies from terrorism. "Every nation collects foreign intelligence. That is not unique to the United States," he said. "What is unique to the United States is our level of oversight, our commitment to privacy protections, and our checks and balances on intelligence collection."